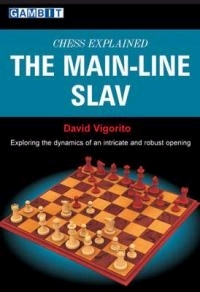 Chess Explained - The Main-Line Slav. Type: BOOKS. Detail: Vigorito, J. Product Code: 9781906454050. Category: OPENINGS QG. Publisher: Gambit. Tarrasch Defence Move by Move. Collins, S. $35.95.